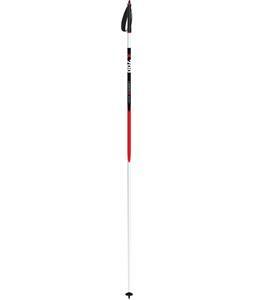 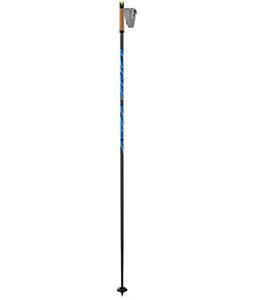 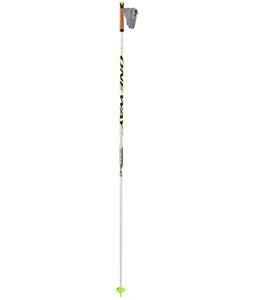 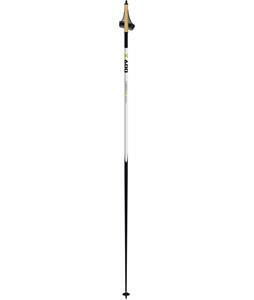 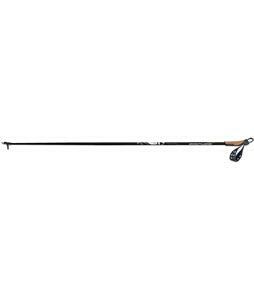 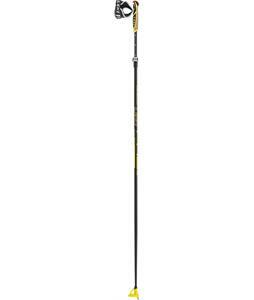 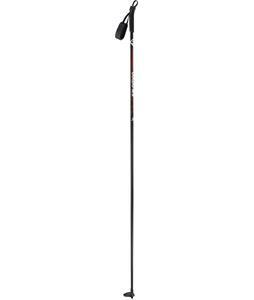 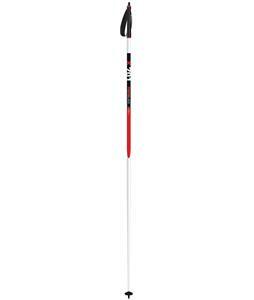 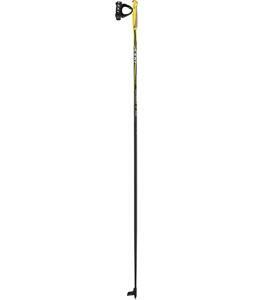 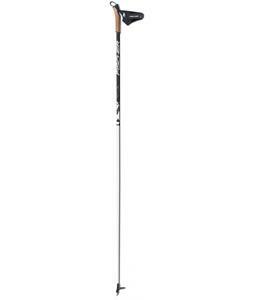 Cross-country ski poles from The House are a necessity for anyone planning on hitting the trails this season. 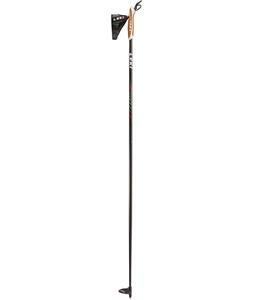 Shop a variety of top brands such as Fischer, Madshus, Rossignol, Salomon, and more to find a quality pair of ski poles that will last for plenty of seasons to come. 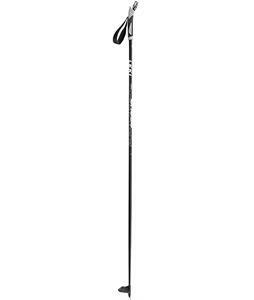 Whether you’re looking for poles for you or your child, we have plenty of sizes and poles that are adjustable, so you are sure to find the perfect set to match any height. 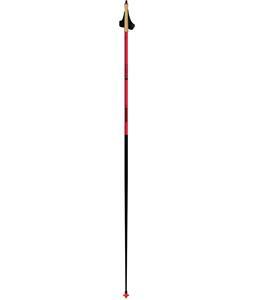 With plenty of colors to choose from, you can pick out a pair of cross-country ski poles that not only perform well but also match your personal preference. 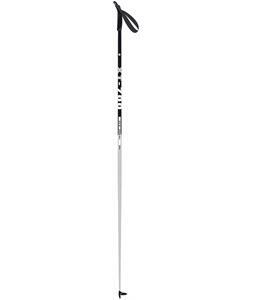 Cross-country skiing is a great winter activity that everyone in the family can enjoy. 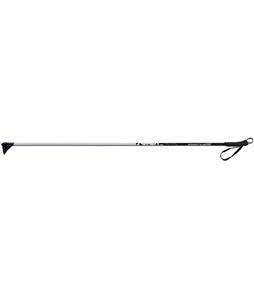 Before heading out, make sure that you check out all of our cross country skiing equipment and pick out a pair of cross-country ski poles that are up to all of your adventures on the trails.